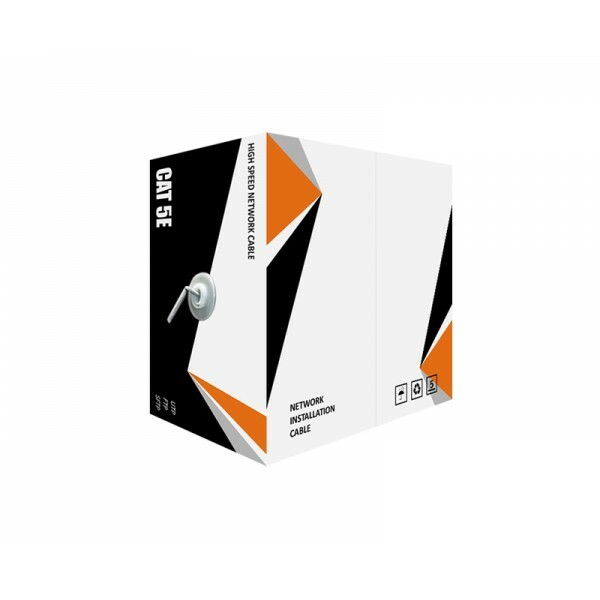 305m box of CAT5e Economy CCA Ethernet cable suitable for home installations or shorter cable runs. 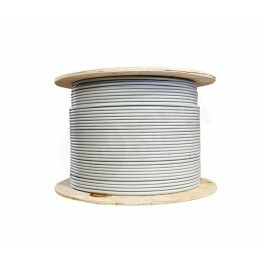 This Economy cable is a very cost effective option when doing cable installations with short runs (we do not recommend exceeding cable runs longer then 50m). 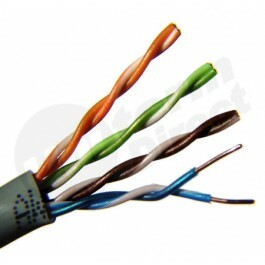 The Economy cable is great for installations on a budget where only data connectivity is required, and is not recommended for any Power over Ethernet (PoE) applications. 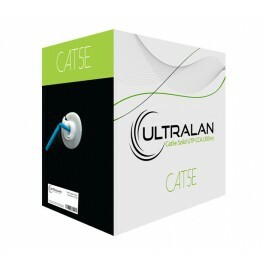 Comes in a generic easy-pull box, and the CAT5e cable features a 0.50mm CCA conductor core. 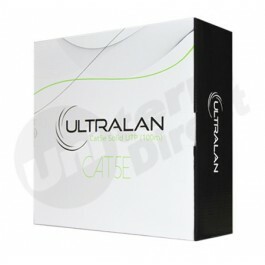 Please take note: For applications where PoE is used, it is recommend to use UltraLAN Premium Series cable.